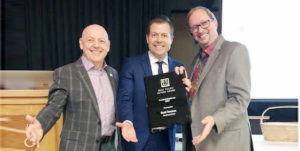 I believe that real estate investing, done properly and in an educated, logical manner, is the best investment available for the average person. However, if it were actually easy, everyone would be doing it! 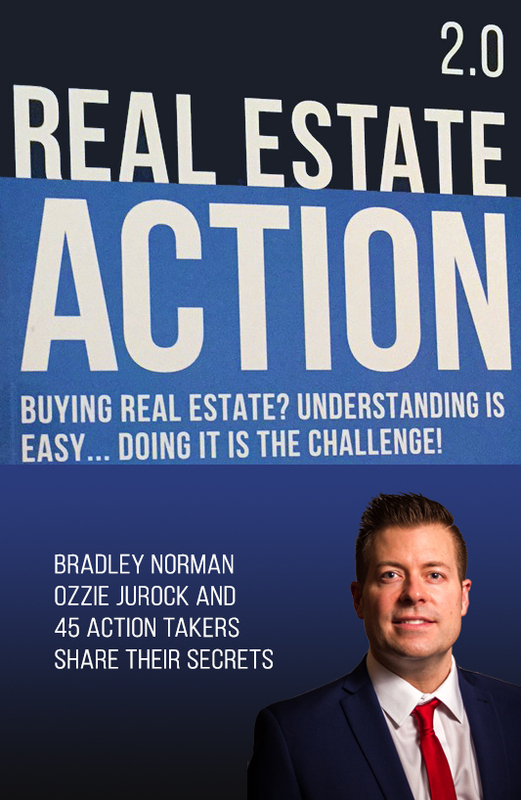 This is Real Estate Investing with Bradley Norman. Thank you for dropping by. If you are looking for a way to get an above average return on investment (R.O.I. ), backed by a solid asset (real estate), and without the typical challenges of being a landlord, you've definitely come to the right place! How to learn all the in's and out's of investing in properties. Finding the right market to invest in (and the right time to invest). Choosing right investing strategy and the appropriate kinds of properties to buy. Creating a solid, experienced and effective real estate POWER TEAM. ​Fortunately for our investors, my team and I take care of all of this. It's what I like to call a "Hands-Free Investment" for them. If you aren't already on our prospective investor contact list, you are welcome to join us and be the first to know when we have exciting and profitable investment opportunities available. Just put in your contact information in the box at the right of the screen, and I will also give you access to my eBook called "Real Estate Action 2.0". And if you are ready to find out more about our investment program, I invite you to contact me directly, and I will be happy to show you exactly how it works, either in person, by phone, or on-line. Simply click below to fill out a contact request. Learn how to enjoy the profits of owning revenue property without the headache of dealing with tenants and toilets!